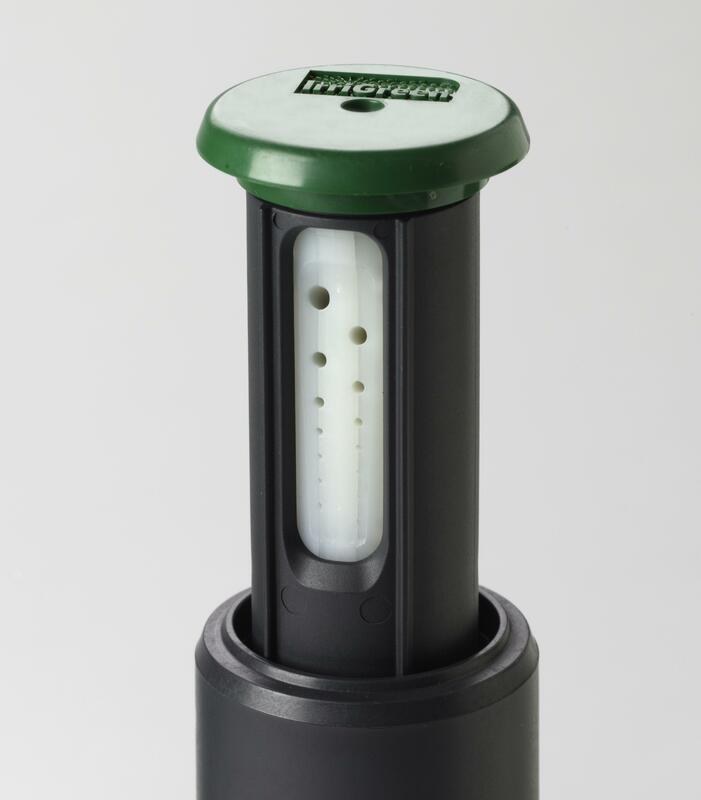 IrriGreen is the only irrigation system honored with a Product Innovation Award from Architectural Products magazine. IrriGreen’s digital technology for water-saving lawn irrigation is recognized for exceptional technical innovation. 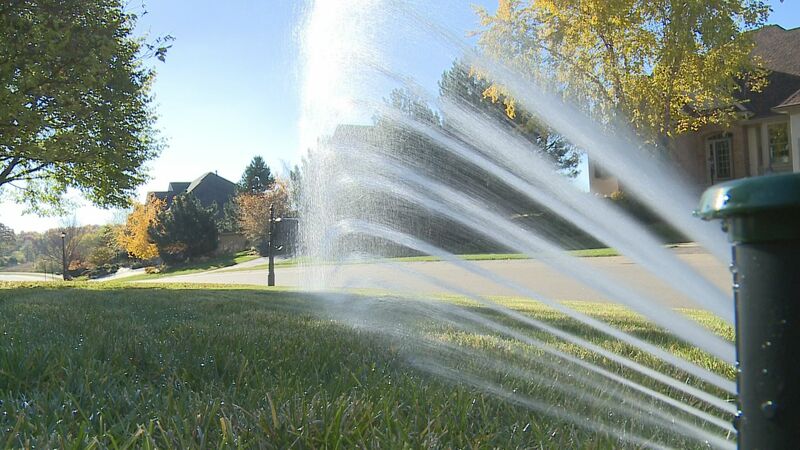 The IrriGreen Genius™ Irrigation System, which utilizes next generation digital technology to advance water-saving lawn irrigation, won a 2014 Product Innovation Award from Architectural Products magazine. The Product Innovation Awards honor ingenuity in the design, development and refinement of building products. Digitally controlled to match watering patterns to the exact shape of any lawn, IrriGreen uses up to 50 percent less water than ordinary systems. The Product Innovation Awards (PIAs), which marked their fourth year in 2014, are sponsored by Architectural Products magazine. The program aims to help architects identify and specify products that offer innovative solutions for building design and construction challenges. A panel of 50 independent, impartial industry professionals, including architects and designers, review and judge products submitted by manufacturers. Their submissions summarize product features and functions, unique benefits and green attributes. Manufacturers are also required to present case studies on actual product applications and include comments from developers, architects, builders, contractors and facility managers. 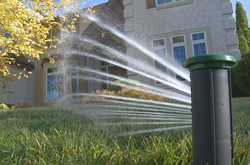 IrriGreen, Inc. (Minneapolis, Minn.) is dedicated to sustaining beautiful, green lawns by designing and manufacturing digital irrigation technology that is simpler to install, easier to adjust and maintain, and water saving. The IrriGreen Genius™ Irrigation System digitally directs its unique sprinklers with 14-stream, multi-trajectory nozzles to match precise watering patterns to the exact contours of any lawn — every curve, every angle, every corner. IrriGreen achieves superior water conservation with spray accuracy and watering uniformity unimaginable with ordinary irrigation systems. IrriGreen is Pure Genius™. Discover the next generation in lawn irrigation at http://www.irrigreen.com. 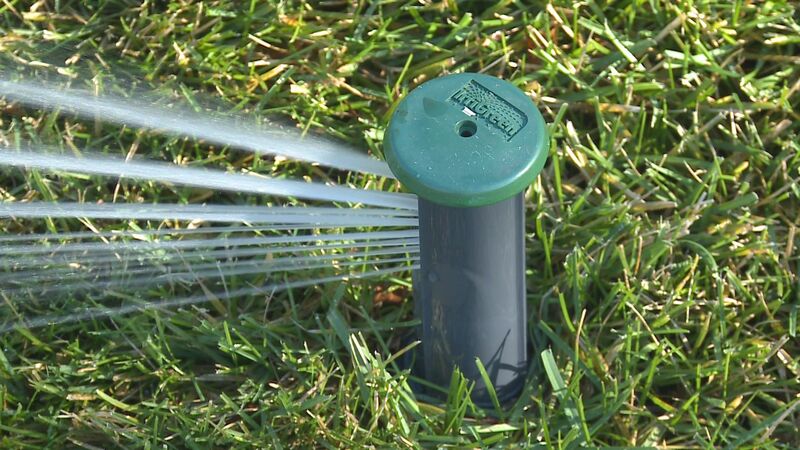 A YouTube video demonstrating the IrriGreen system is available online: IrriGreen in Action.